Fantastic wine prizes will be up for grabs for the best photographs taking at De Krans during the weekend. SOUTHERN CAPE NEWS - Make your way to De Krans Wine Cellar in Calitzdorp for the annual Spring Blossom Festival on 2 and 3 September. This time of the year the fruit trees, in particular the apricot and peach trees, are in full bloom and it is truly a sight to behold. 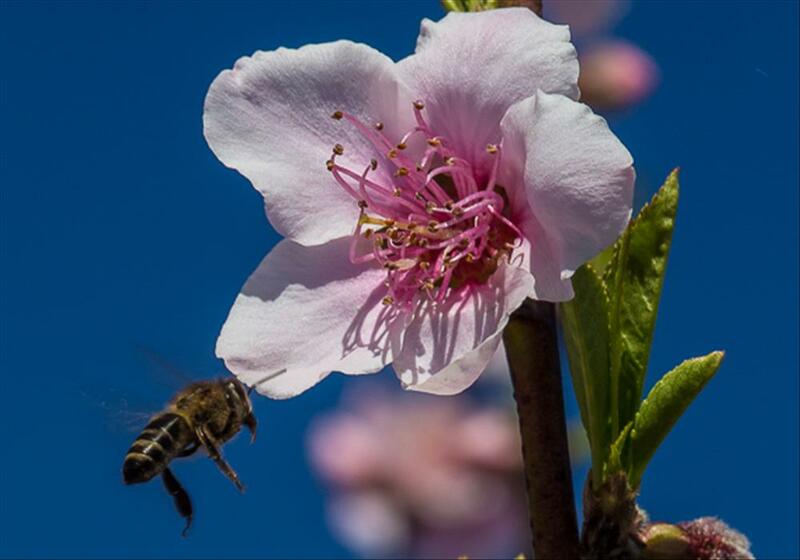 The spring blossoms traditionally indicate the start of the season for the fruit and wine industries. • Kickstart your Saturday at with the Vineyard Run. Jog or walk through the vineyards whilst admiring the breathtakingly beautiful orchards in full bloom. • Take a leisurely stroll through the orchards to admire the beauty of the magnificent blossoms. The perfect opportunity to capture the splendour of Spring. • Fantastic wine prizes will be up for grabs for the best photographs taking at De Krans during the weekend. • Plant and adopt your own young vine, at R20 per vine. All these funds received will be donated to the Hope Options Centre in Calitzdorp. • Browse at leisure through the market at De Krans, which will be open to the public on 2 September only from 10:00. • A new attraction this year is the unique Calitzdorp High Tea, which will be available only on Sunday, 3 September, from 11:00. Concluding what promises to be a weekend of fun and festivities is the De Krans Cocktail Hour on Sunday, 3 September from 12:00. For more information and bookings contact, Bessie Swanepoel on 044 213 3314 or email dekrans@mweb.co.za.